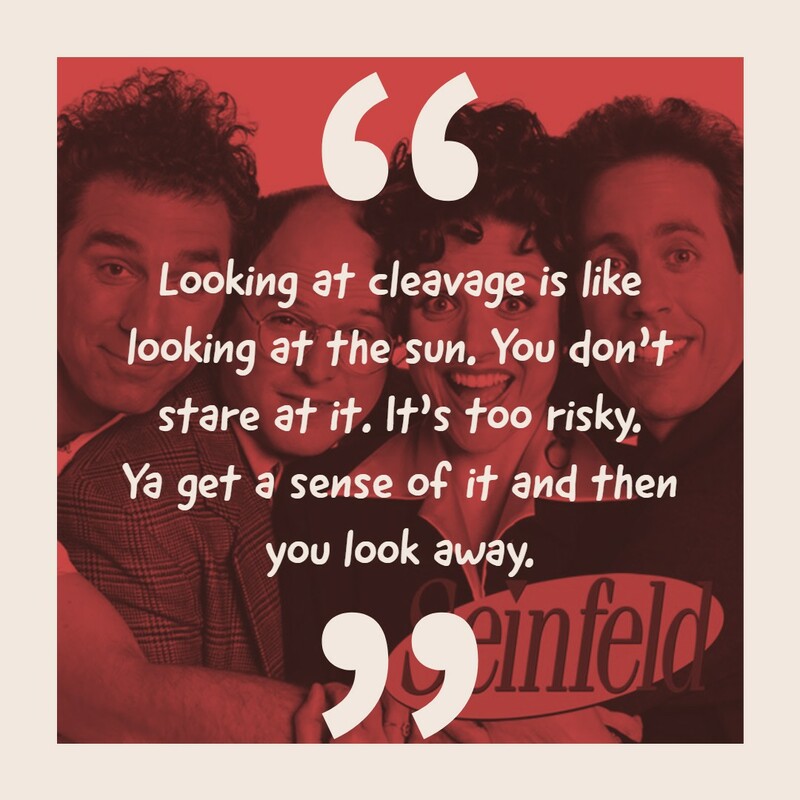 Seinfeld is an epic American sitcom that sums up everyday life and guarantees a hearty laugh. 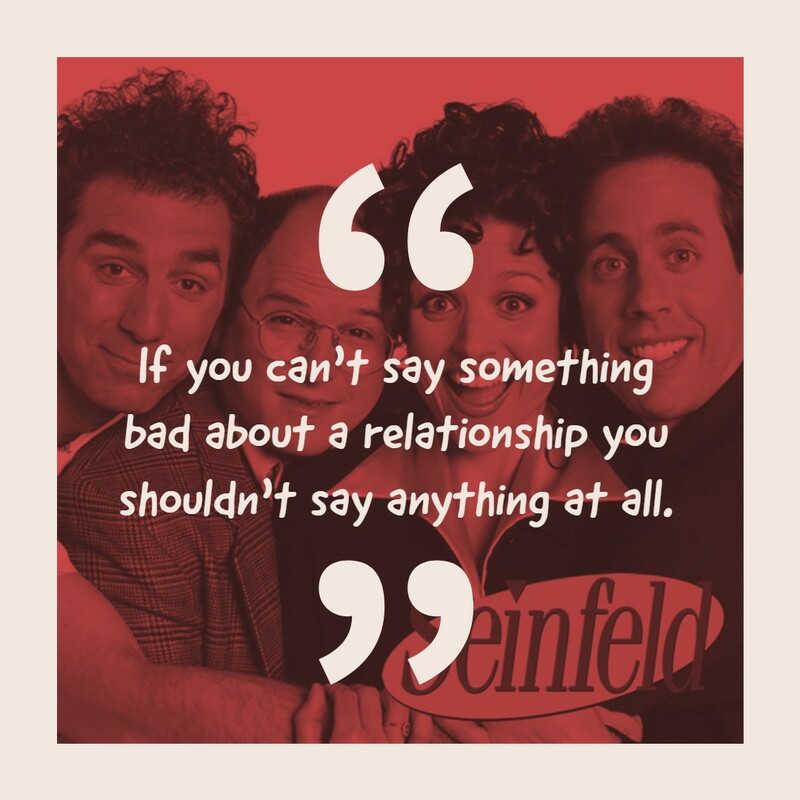 Characterized by four single friends― Jerry Seinfeld, George Costanza, Elaine Benes and Cosmo Kramer, these pals proved that the unfortunate absurdities of living in New York City are still quite fascinating. 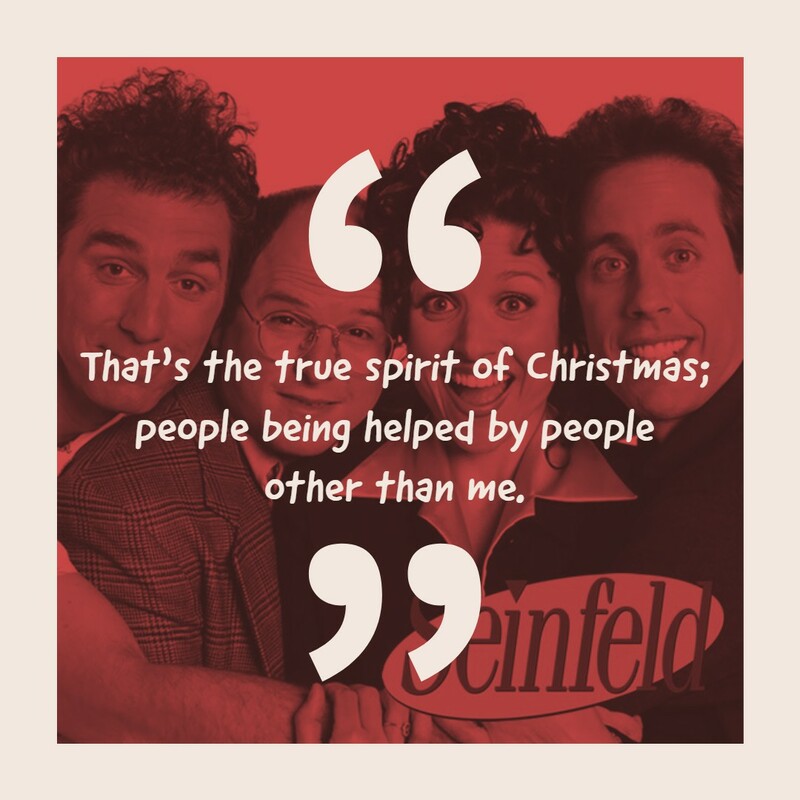 Created by the ever comic and brilliant Jerome Allen Seinfeld, together with Larry David, the sitcom ran from 1989 to 1998, with 9 memorable seasons. 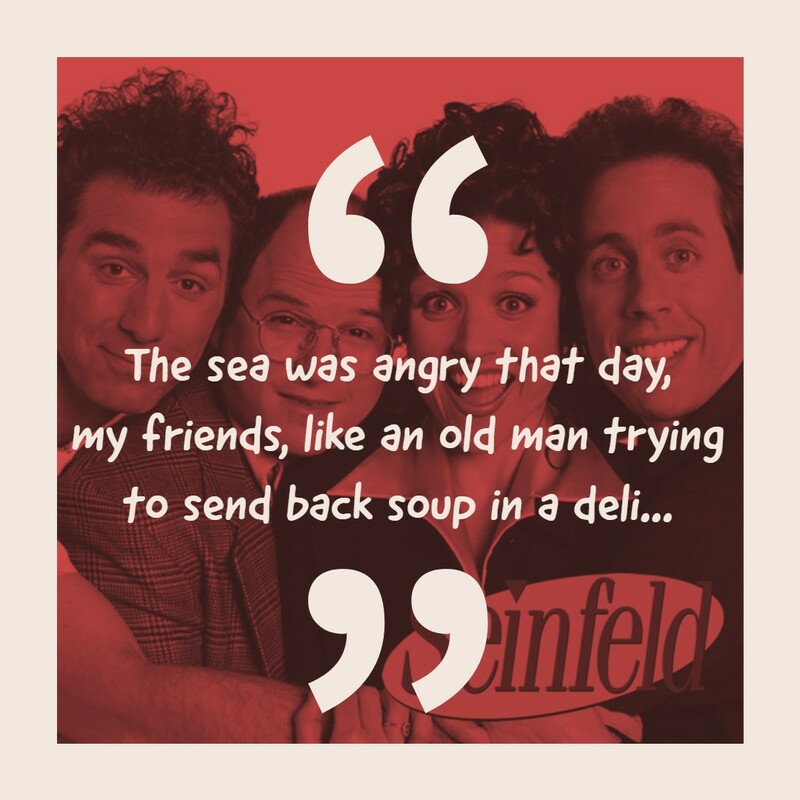 Here are some of the best Seinfeld quotes that will surely give you a good reminiscence of the good, old days. 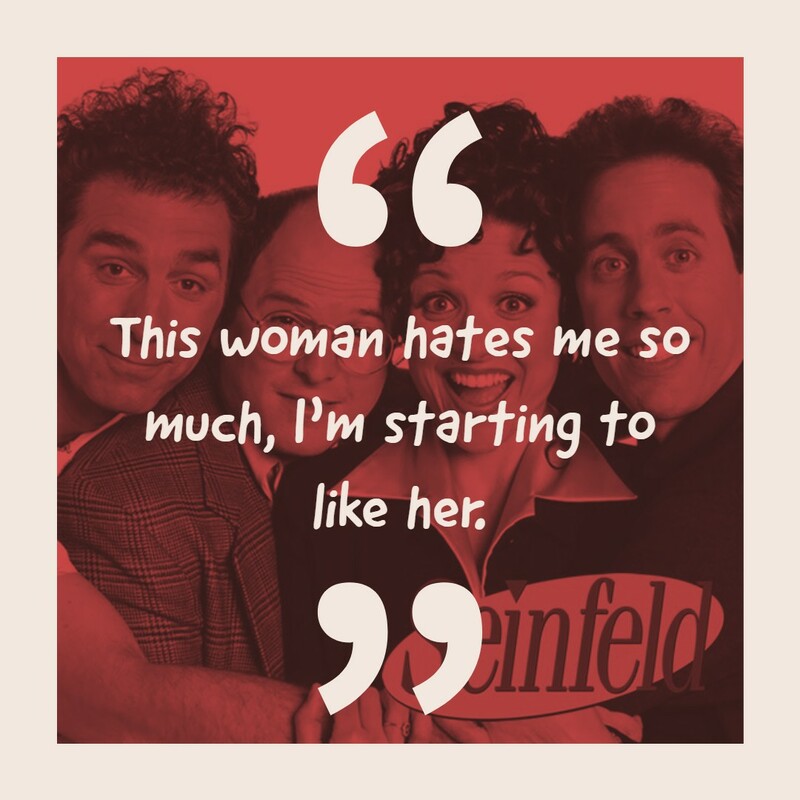 I lie every second of the day. 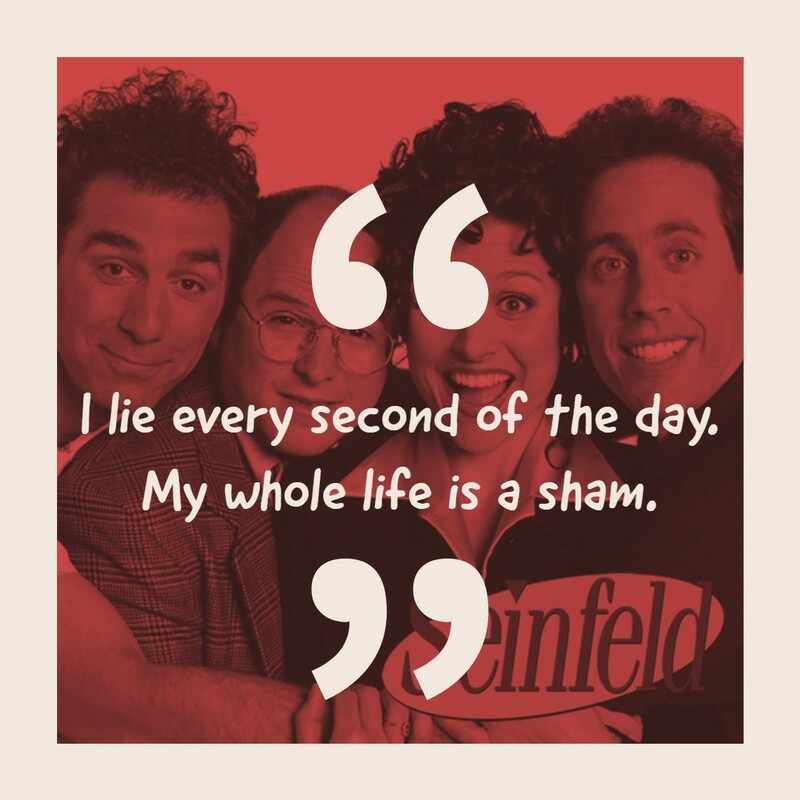 My whole life is a sham. You, my friend, have crossed the line between man and bum. Jerome Seinfeld is popularly known for playing himself in the hit 1980s American sitcom, Seinfeld. 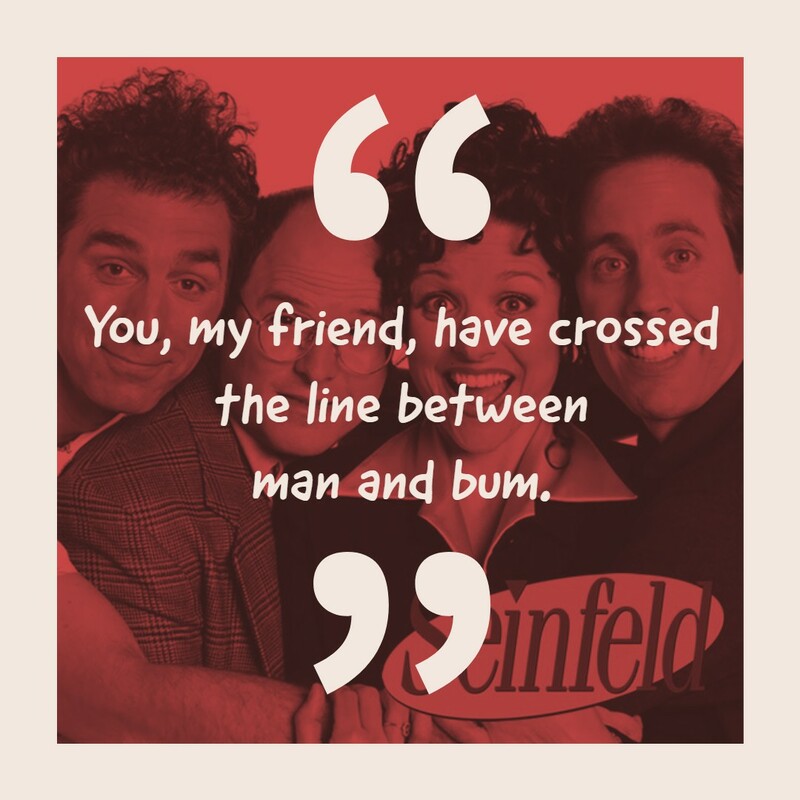 Together with Julia Scarlett Elizabeth Louis-Dreyfus, Michael Anthony Richards, and Jayson Alexander, Seinfeld has become one of the most influential and best sitcoms of all time. 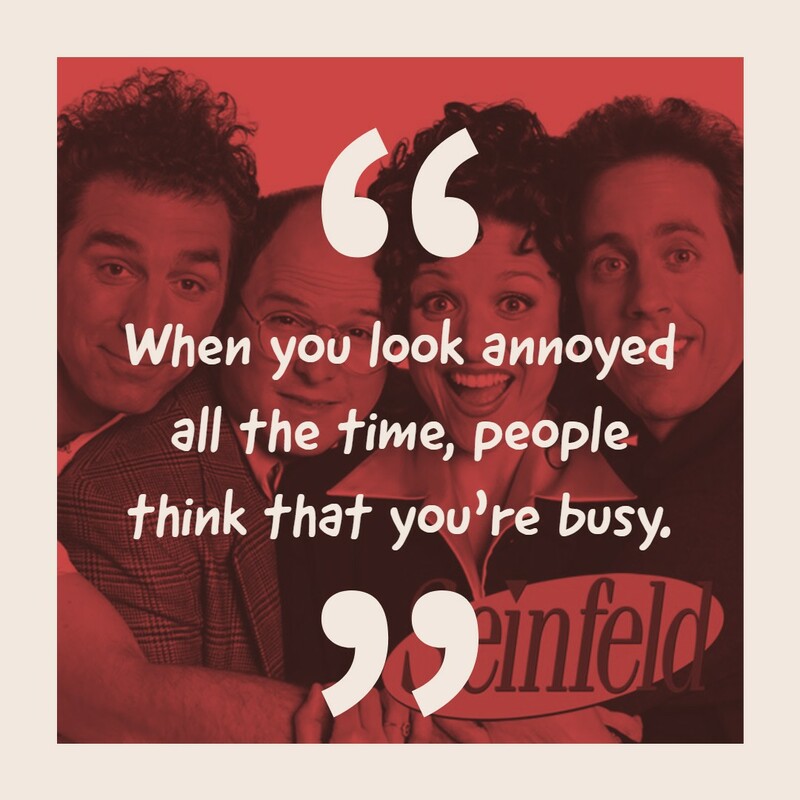 The sitcom was often labeled as a show about nothing, but it’s downright hilarious, showing a minute of the busy, New York life. 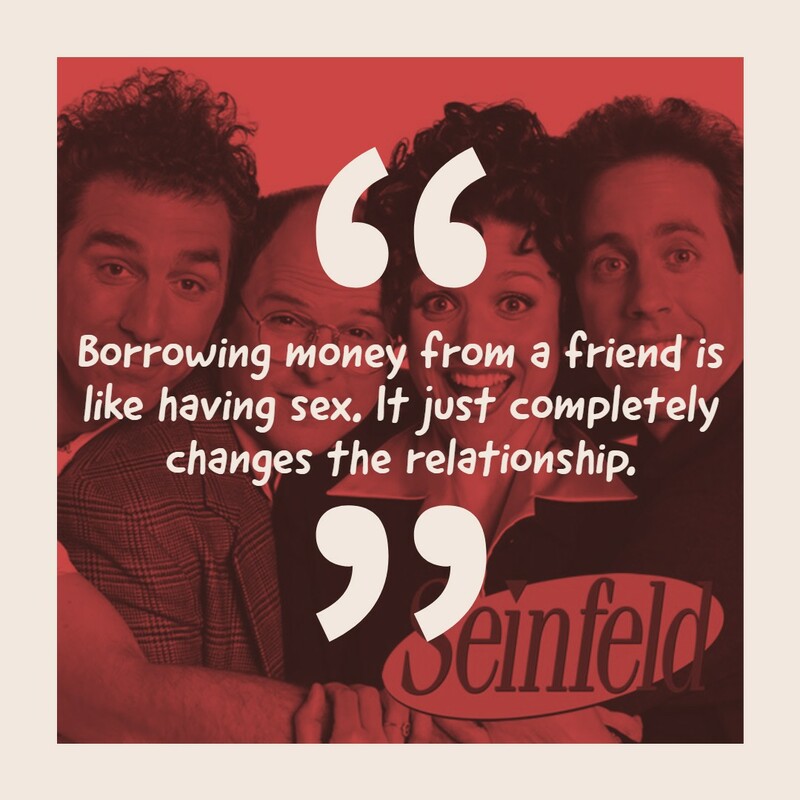 The episodes were mostly based on real-life experiences that made each chapter more relatable.